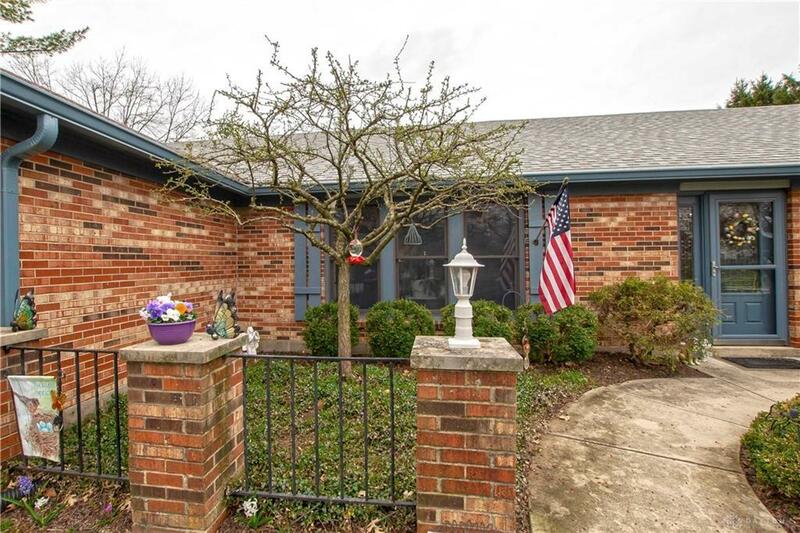 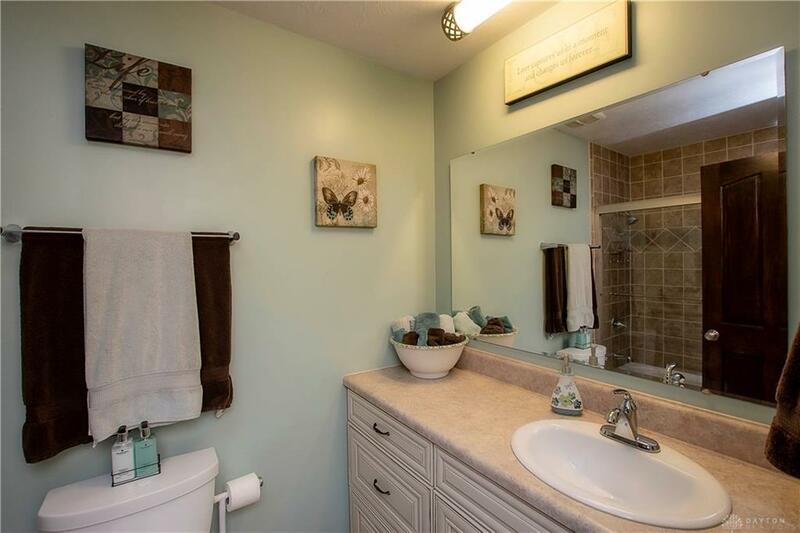 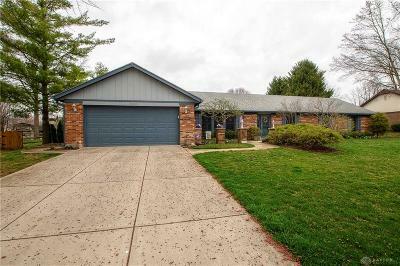 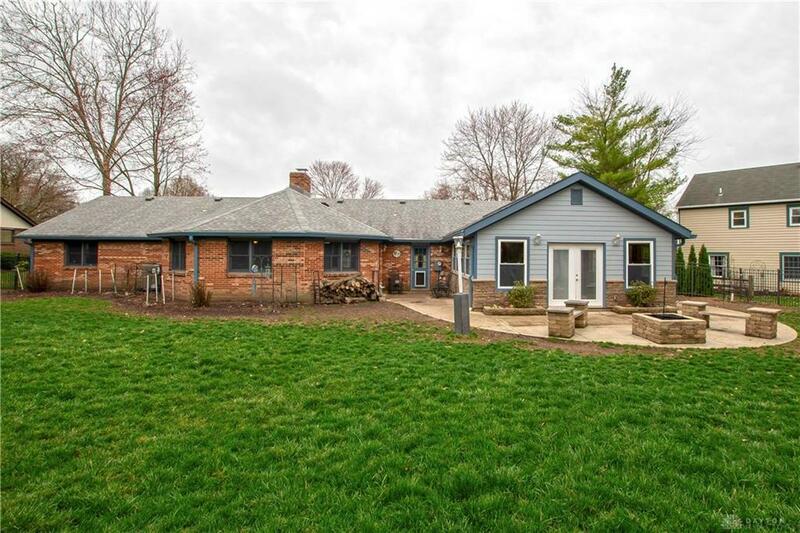 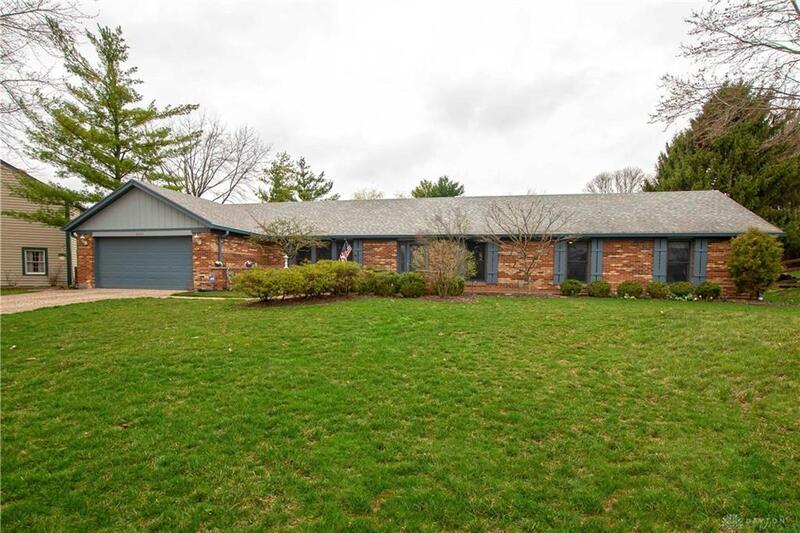 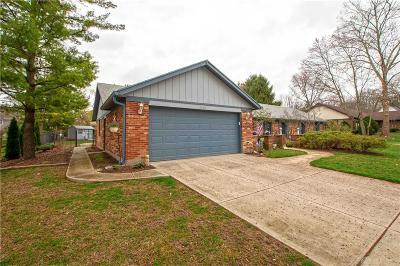 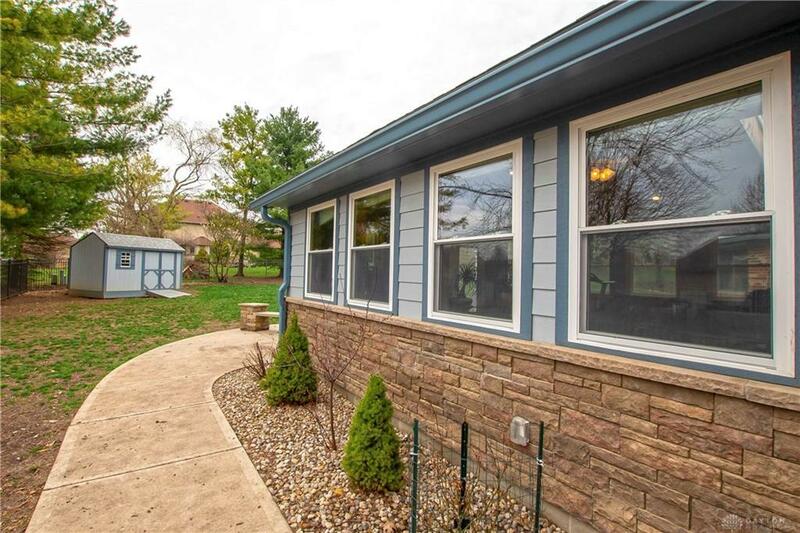 Beautifully laid out ranch home situated on cul-de-sac location is perfect for your next place to call home! 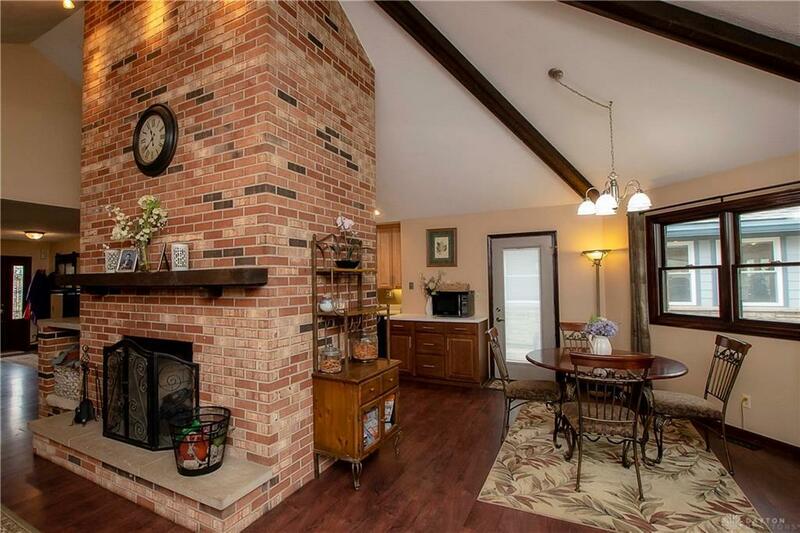 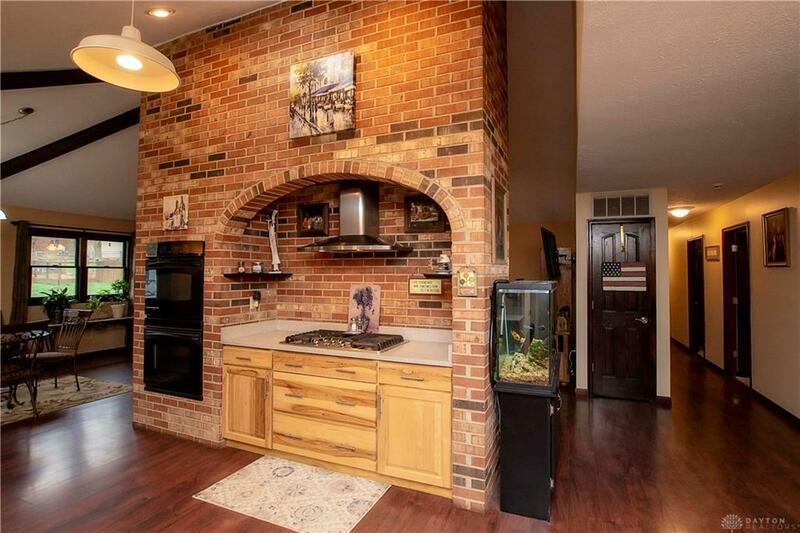 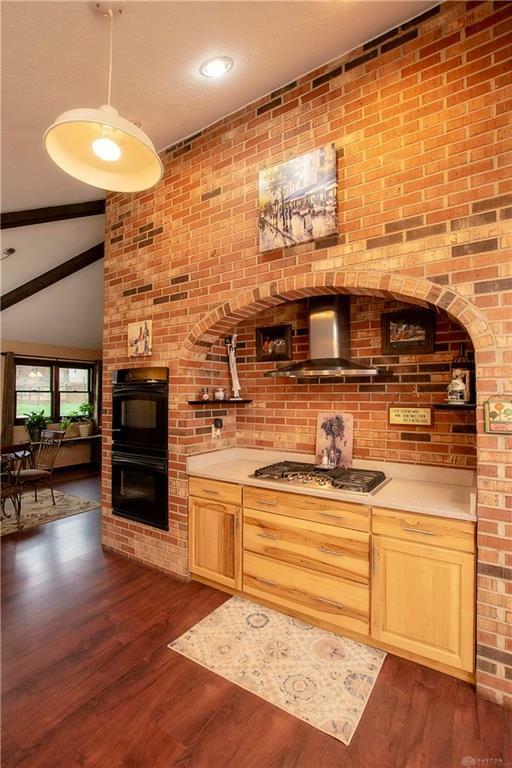 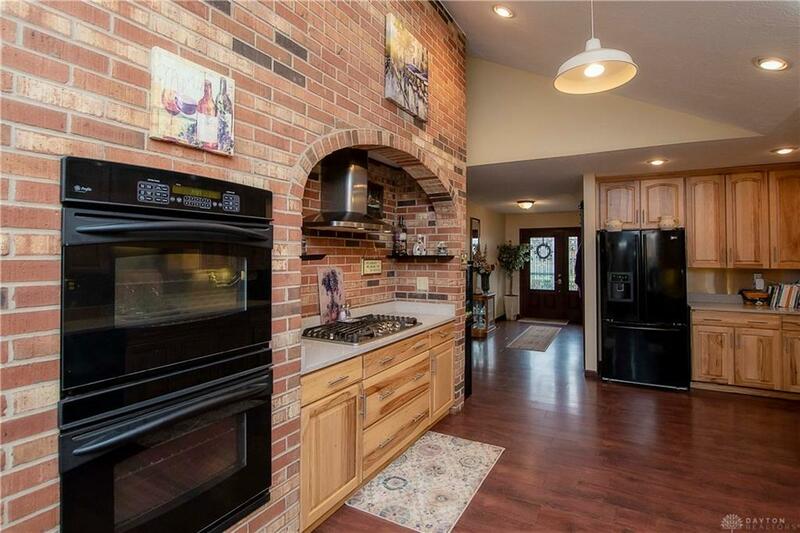 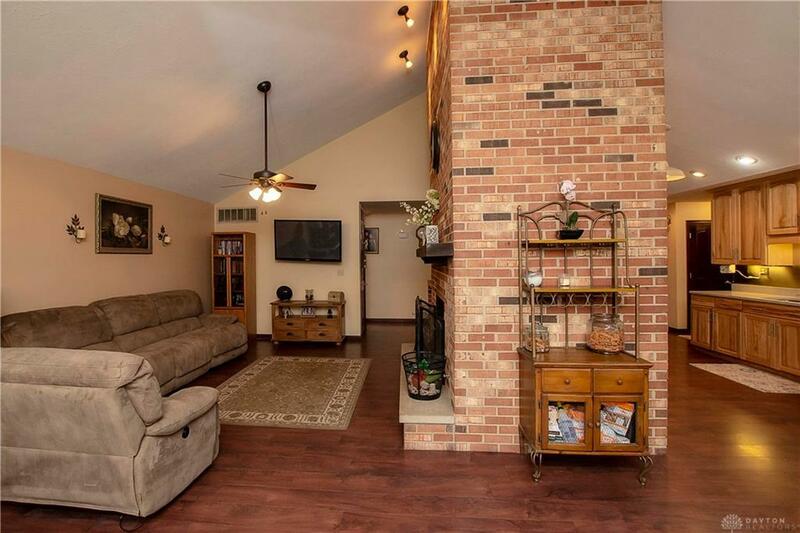 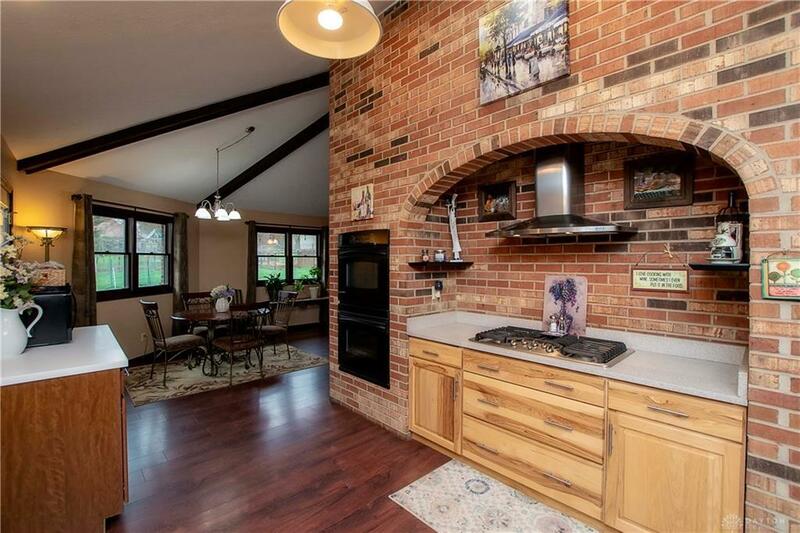 Entry into a great open space as great area w/a grand brick fireplace focal point, a shared feature w/kitchen as a backdrop for the gas cook top. 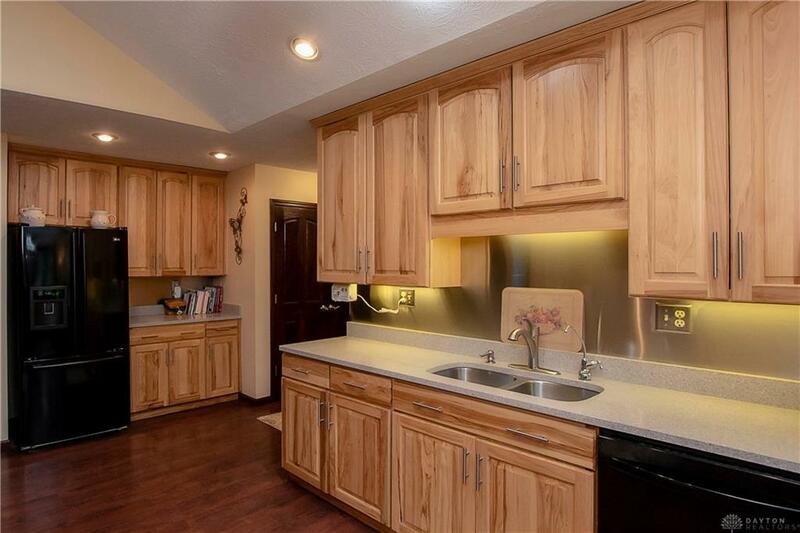 Kitchen counters are QUARTZ & Corian w/plenty of storage including pantry. 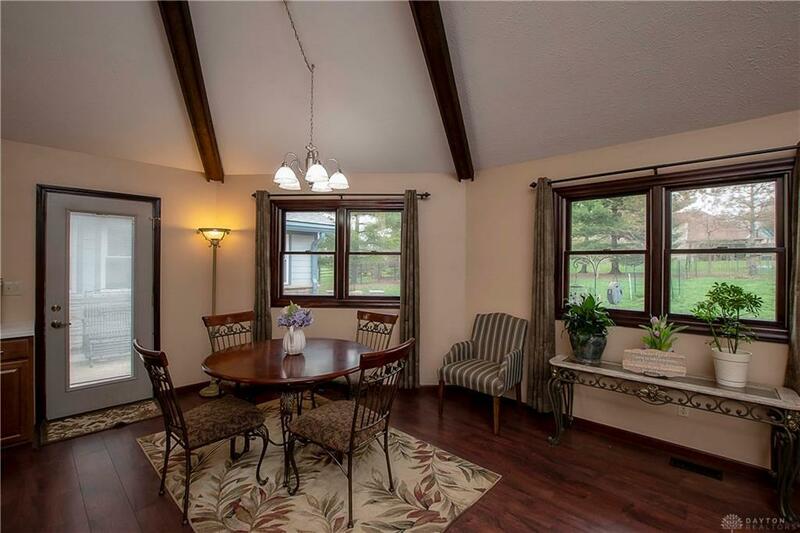 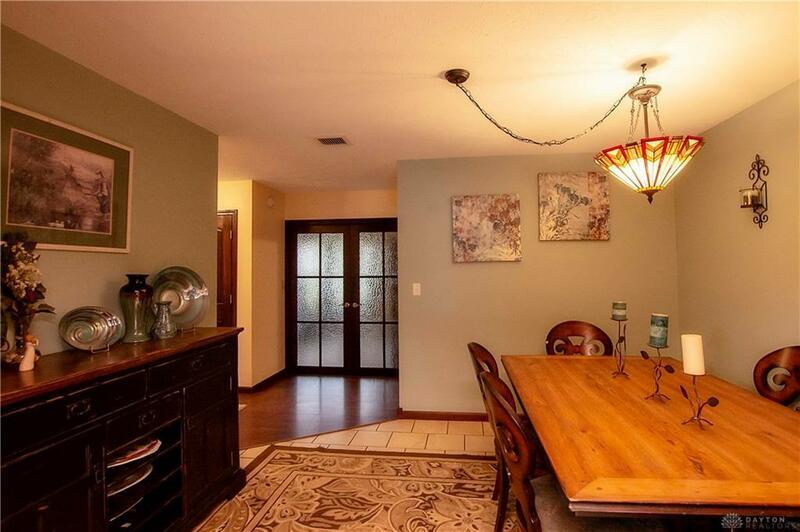 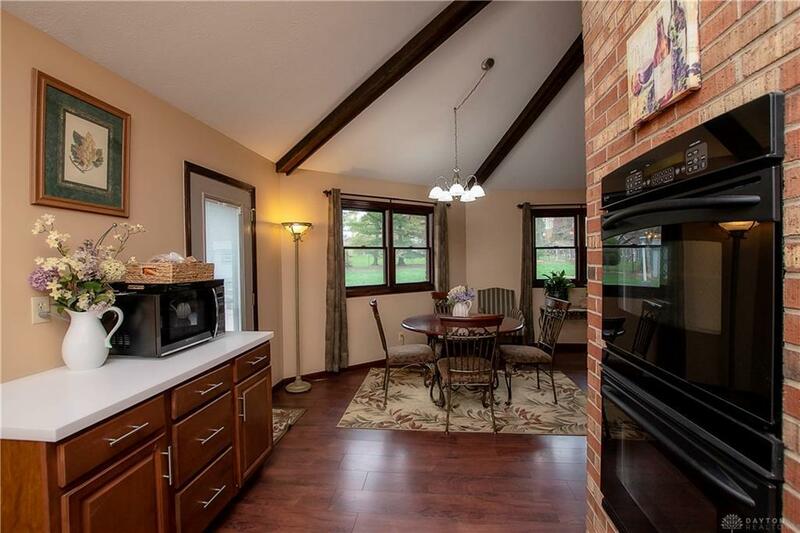 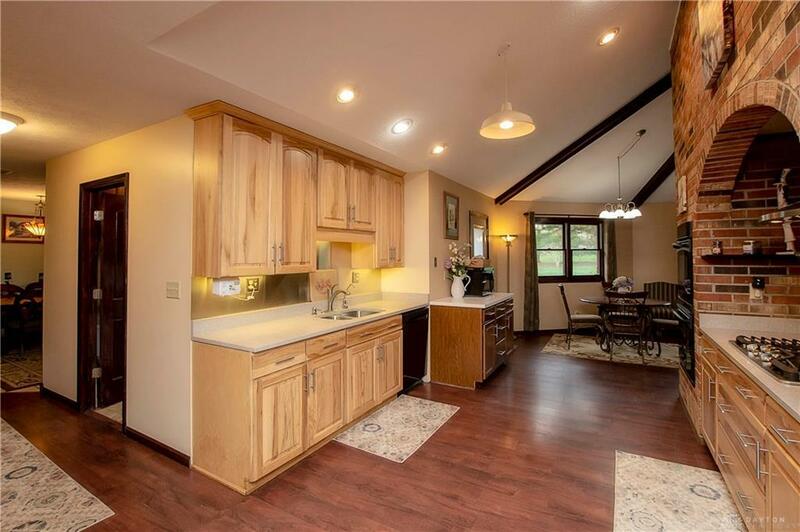 There is a casual eat-in off the kitchen, as well as a separate dining area. 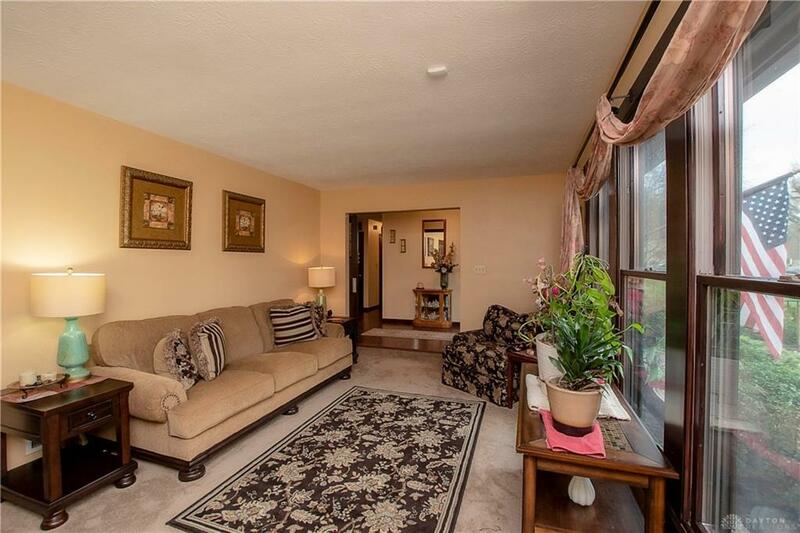 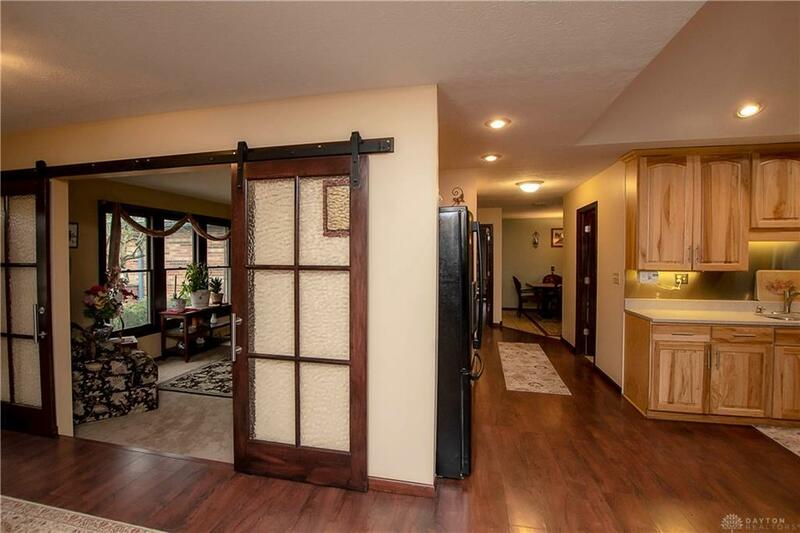 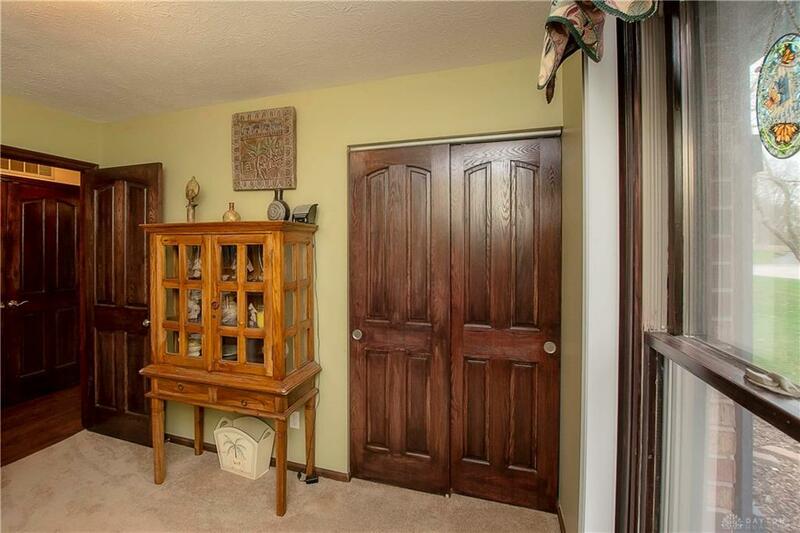 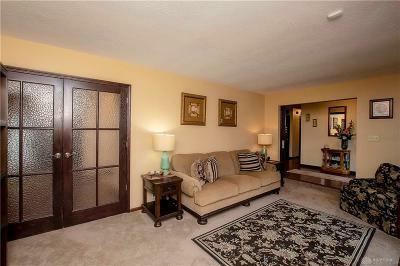 Step down formal Living Area can be closed w/decorative hanging slider door & opposing french doors. 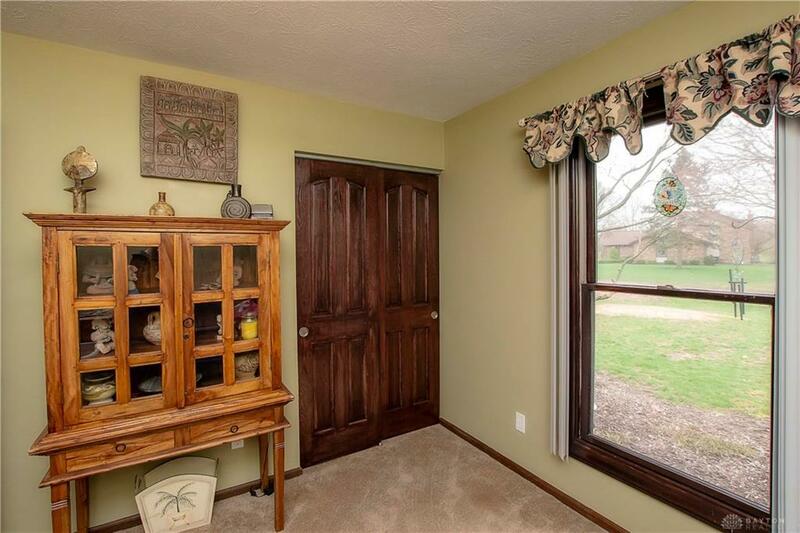 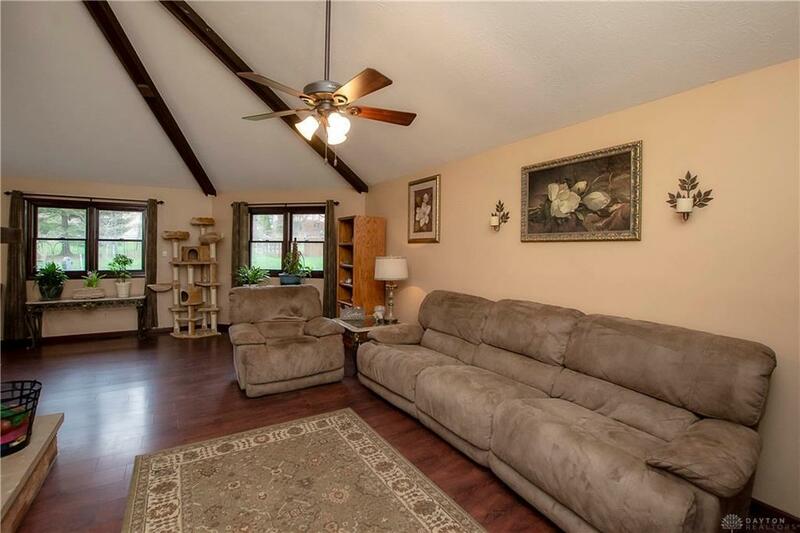 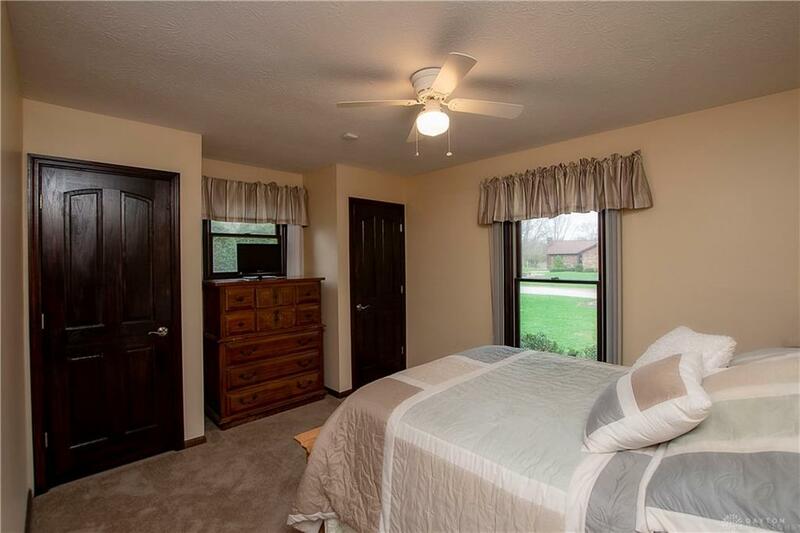 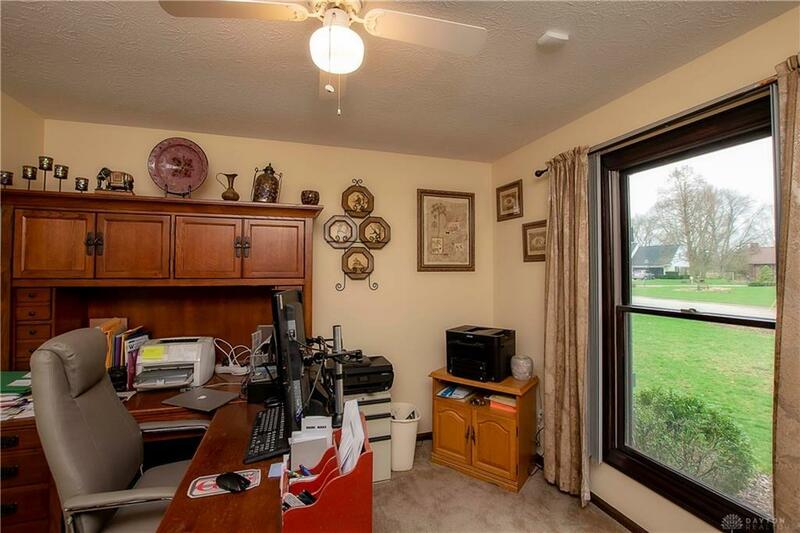 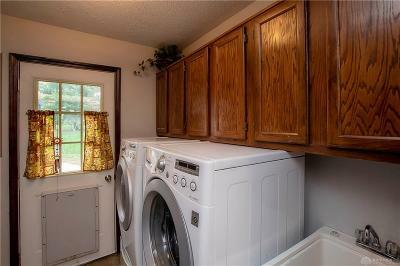 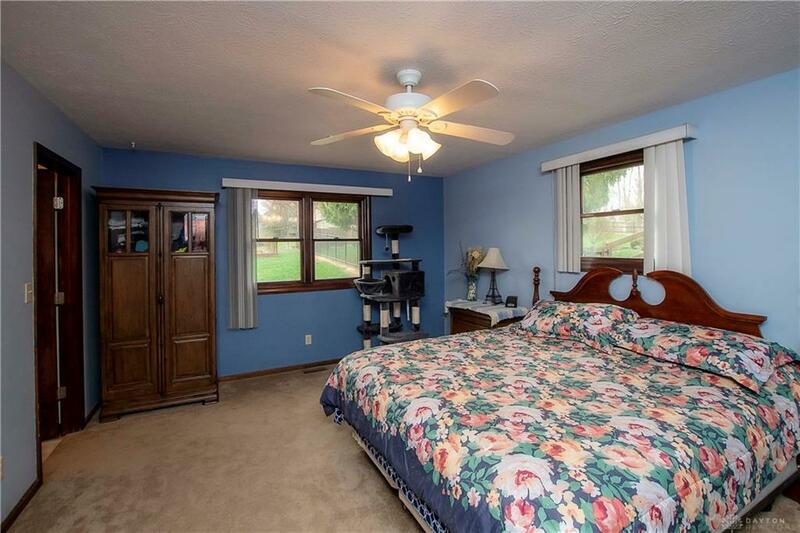 Don't miss the EXTRA SPACE that can serve as a craft room / play room or other bonus room. 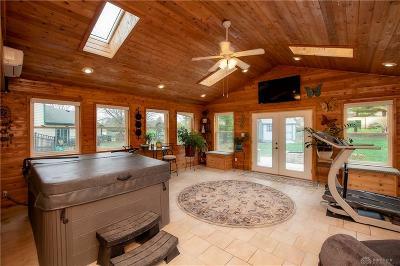 The added Four-season room has cedar lined walls and features a hot tub with wall mounted fireplace and heated ceramic flooring. 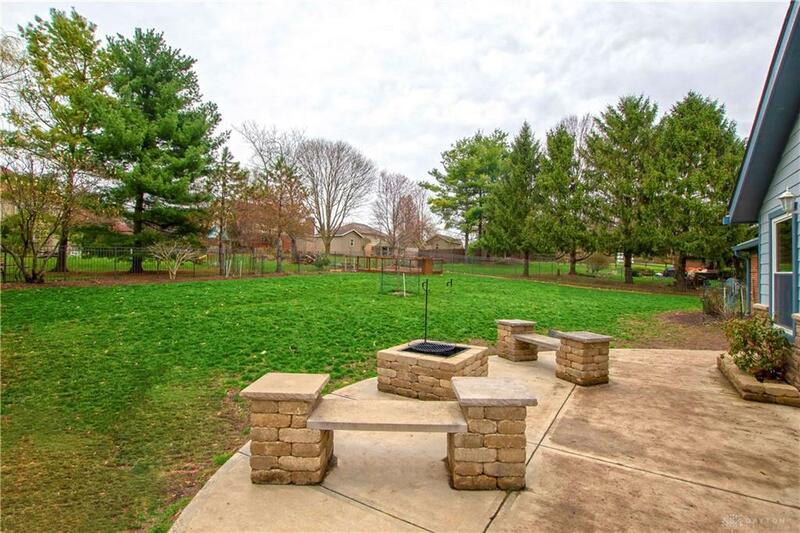 A fully fenced backyard includes a shed with a raised garden area. 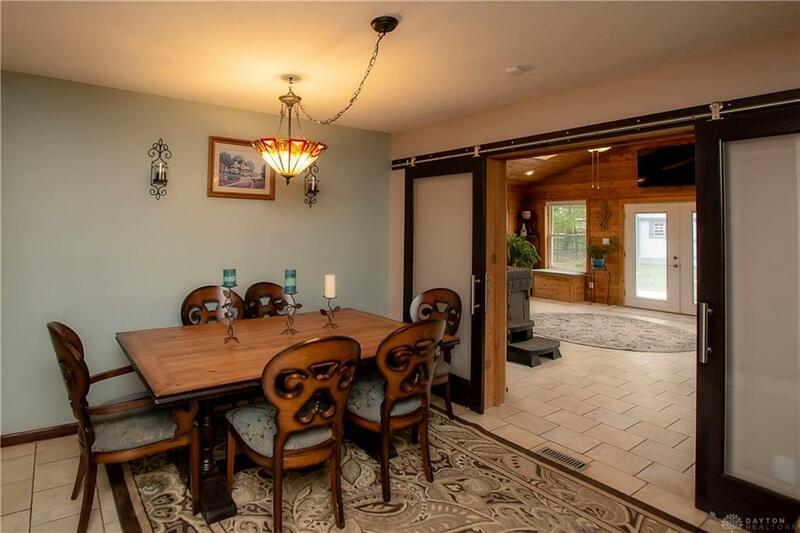 MANY UPDATES from the wood flooring, 4 panel wood doors, propane fireplace insert (line also serves the cook-top). 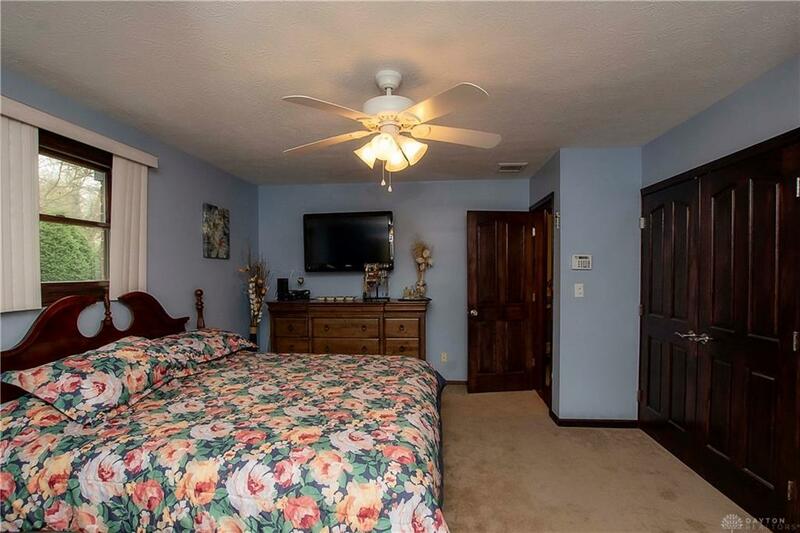 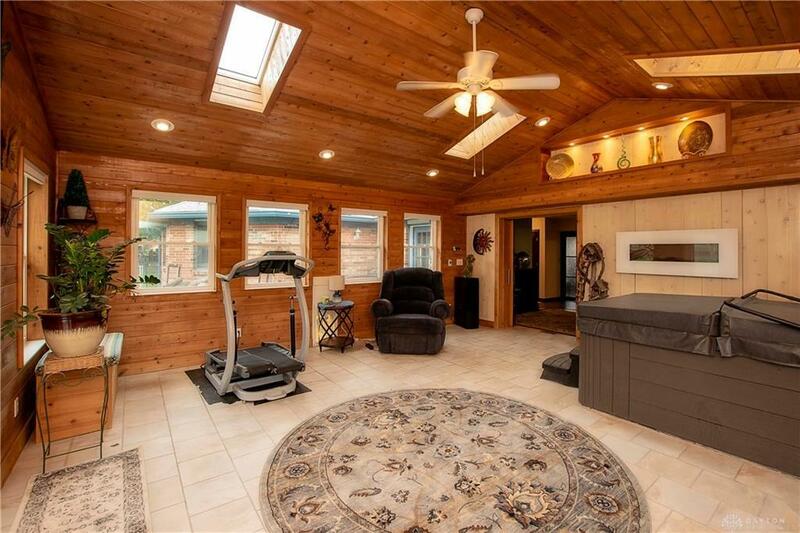 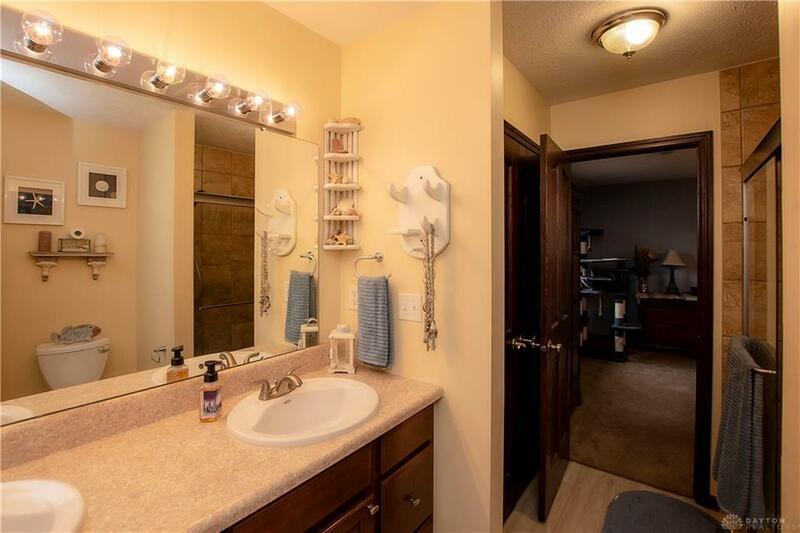 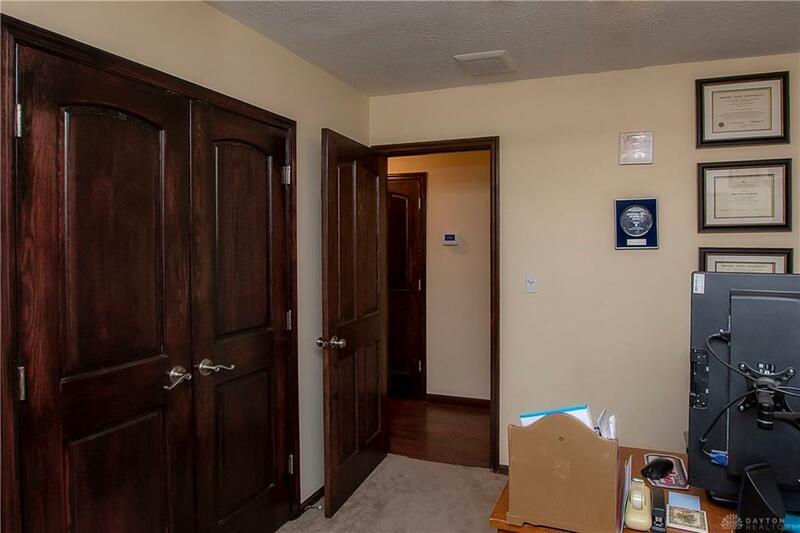 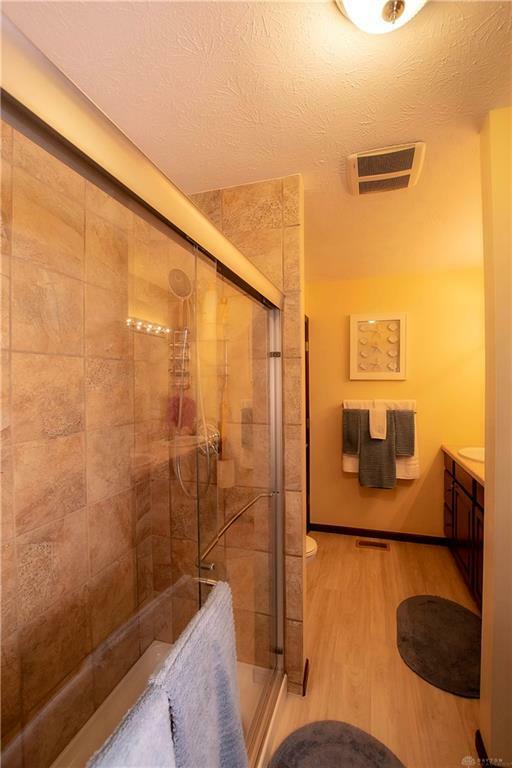 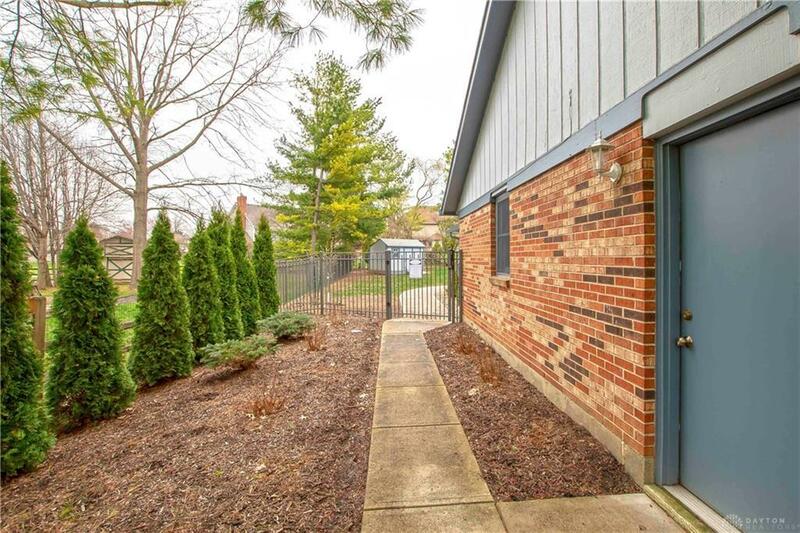 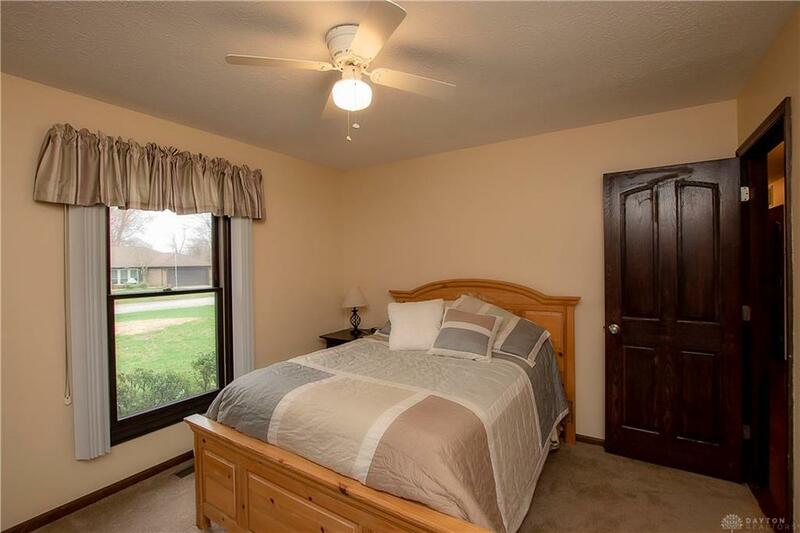 You will LOVE this location as much as you LOVE the home and the features it offers.